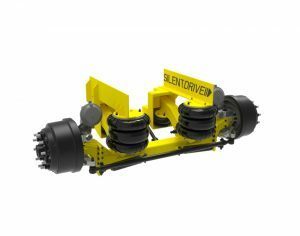 Needing a massive non-steer? 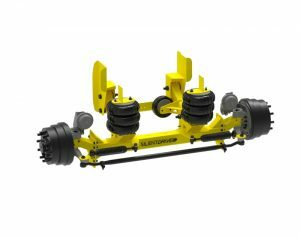 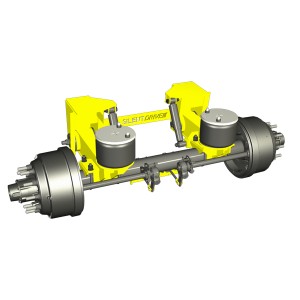 Our AA-1455 can be used as a tag or pusher and has a 20,000 lb axle capacity providing maximum roll stability. 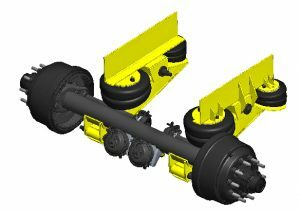 When lifted, the top of the axle tube is 1.5 inches below the bottom of the frame. 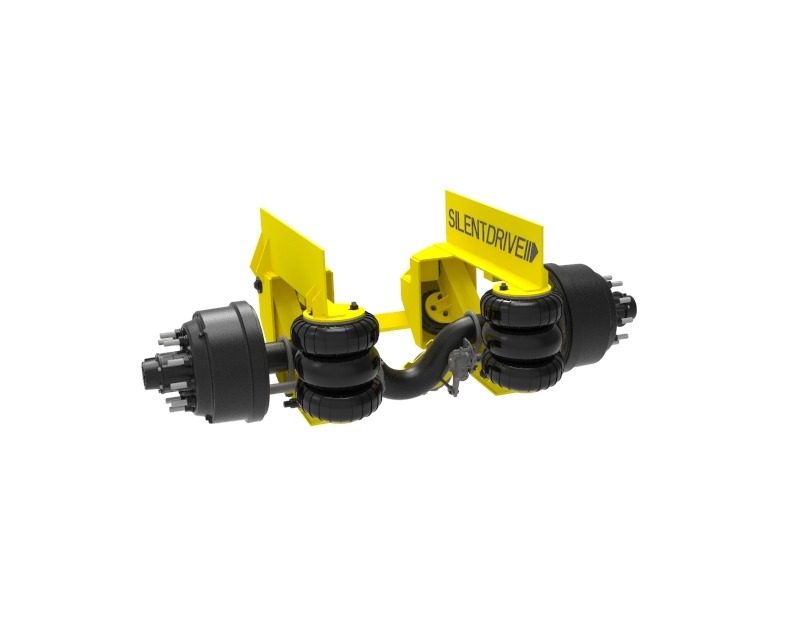 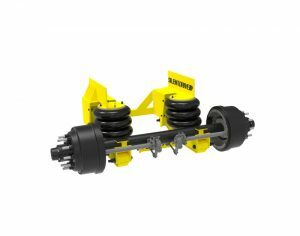 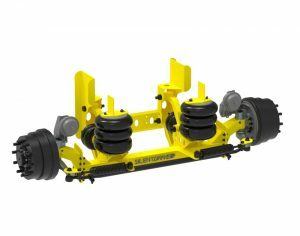 This suspension offers 8″ – 10″ ride height.